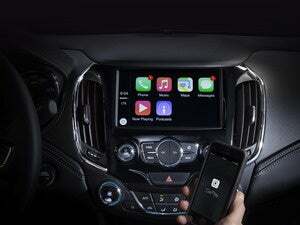 New rumors suggest Apple's forthcoming iCar will hit the road a year later than originally anticipated. 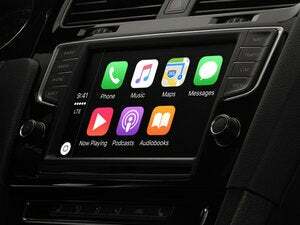 Apple has not confirmed if it’s even working on a car, but rumors continue to come out at full speed. This week, The Information revealed that Apple’s forthcoming car has been pushed back to launch in 2021. 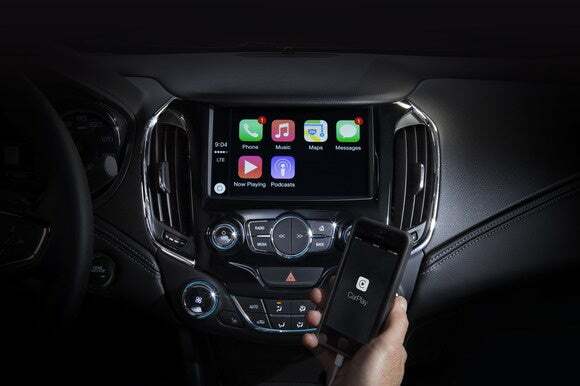 The original rumors claimed that Apple hoped to have its Apple Car on the road by 2020. According to The Information, Apple’s super-secret team working on the car, known internally as Project Titan, has faced some roadblocks putting a vehicle together. Project Titan’s top executive left back in January. The delay, which was also reported by 9to5Mac, was briefly mentioned in The Information’s profile of the three Sumner brothers, Apple engineers who all worked together on the Siri team before transferring to Project Titan. Why this matters: Apple hasn’t even acknowledge that the company is getting into the auto industry, so not much has been confirmed about Apple Car. We’re not even sure if it will be electric or self-driving. What we do know is that it has been a bumpy road for Project Titan. Even though Apple seemed to be making headway last year—filing permits to build a “auto work area” near Cupertino, leasing a drive-testing facility, meeting with the California DMV, hiring a bunch of experts in self-driving tech, and registering apple.auto and apple.car—the Apple Car is a big enough project that delays are inevitable. At the very beginning, Apple was aiming for a 2019 launch date. That slipped to 2020 and now it seems we’ll be waiting another year.